This miniature silver kettle was selected by Furze for the Something Old Something New exhibition and is available at both Mountain Folkcraft and Soil. 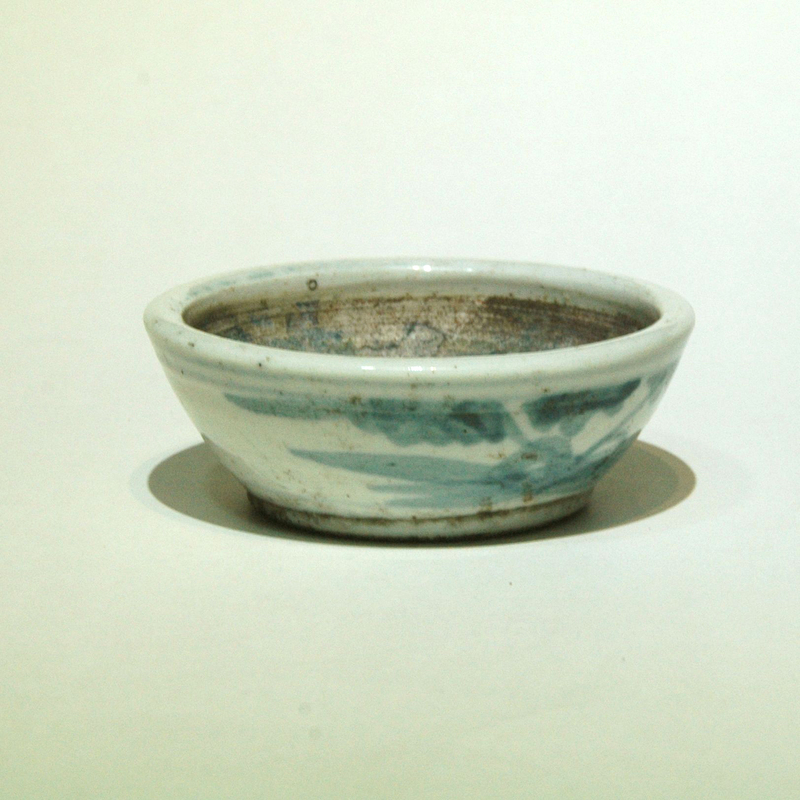 This is the base of a small pottery mortar which would have been used for grinding Chinese herbal medicine, now it can be used for grinding marination rubs, for making pesto, for grinding sesome. Check out our other mortars; mortar, medicine grinder.